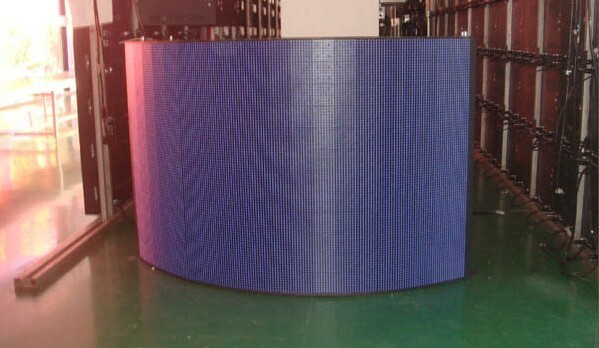 PH7.625 is an indoor LED Fullcolor panel Screen with 1.07billion colors. There are a few kinds of driving modes, such as 1/8 scanning, and static constant driving mode, and so on. PLCC-4 SMD and chip 0603 are used. With SMD encapsulation, the brightness reaches 2200NITS. The pixel size of PH7.625 is 7.625mm, with 27,777dots per sqm. The rate of blind spot is less than 0.0001, and the gap among pixel less than 0.2mm, among unit modules less than 0.4mm. Indoor LED panel Screen PH7.62 is good look, easy to disassemble and could receive various video signals, so it’s greatly fit for small concerts, parties, indoor live broadcast of Stadiums and indoor advertising, etc. 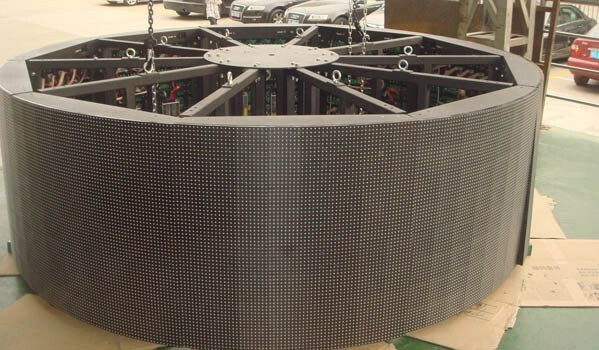 Indoor full color led display adopts SMD (Surface Mounted Device) or dot matrix technology. Indoor full color display is clearer than outdoor in terms of picture quality. The brightness of indoor panel is about 2000 nits. It has no need for indoor panel to use waterproof cabinets. Indoor panel includes wall mounted screen, single and tri-color screen. Full color indoor panel can be used to play video as advertising. Single and tri-color panel is usually used to show important information or notice, even weather forecast. Wall mounted indoor screen always adopts front maintenance method because it is impossible to open the cabinet from the back. 1. 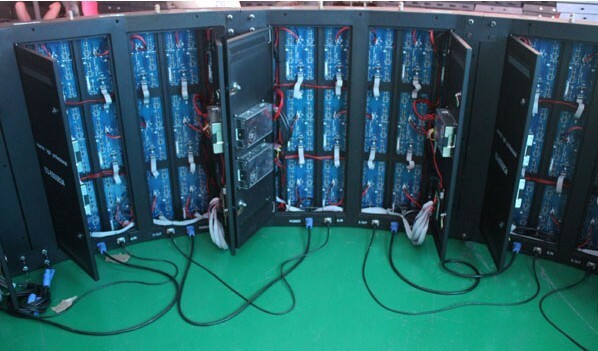 Wide application field : advertising LED display, stadium perimeter LED display, mobile led display for mobile media, shopping mall LED display for logo showing, bank & stock exchange LED display for rates showing, train & bus station, airport, telecommunication LED screen system for information showing and instruction, stage performances and so on. 5. 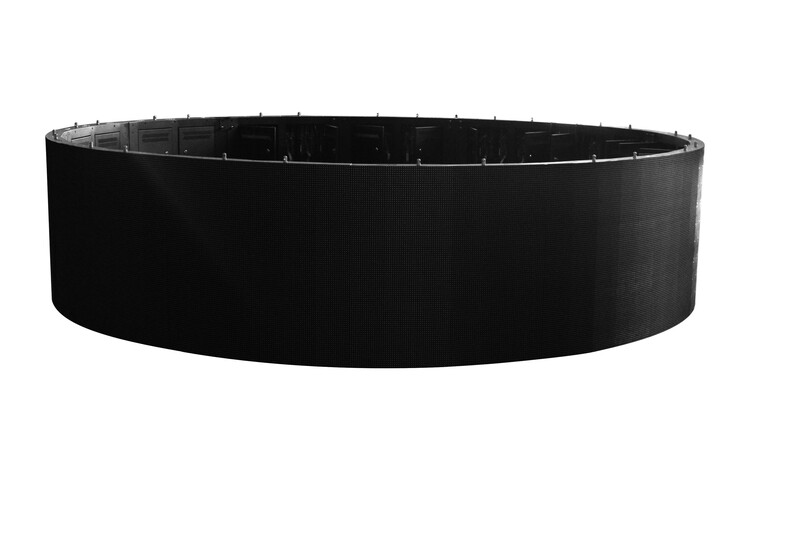 Long-term Brightness:6500-nit brightness(for outdoor full color)(2000 nits brightness for indoor full color) capacity throughout product lifetime of the LED display. 8. Extremely high refresh rate, extremely high grey level, high brightness, Cree LED. 16bit grey level processing ability presents you the very rich details, and creates so vivid pictures that you will feel as if you were right on the scene.Superb refresh rate provides you coherent video effects to meet your needs for high display quality.High brightness enables longer viewing distance and ensures the spectators far from the screen can still enjoy what is shown, even under direct sunlight.Cree LED ensures long life span of the screen. 9. 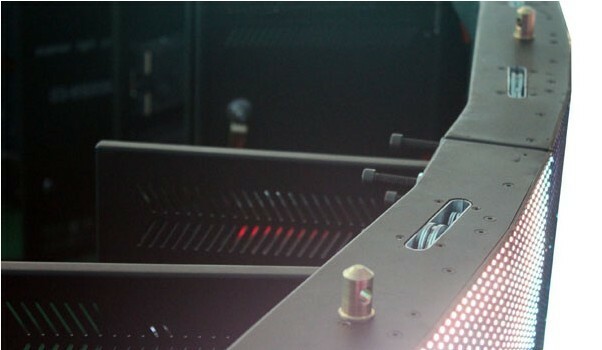 The brightness of indoor LED signs is adjustable so as to ensure different environment. indoor SMD LED signs include PH4mm, PH5mm, PH6mm, PH7.62mm, PH10mm and PH12mm. P6mm and P7.62mm are most popular pixel pitch.We make best design with high cost- efficiency according to the actual needs of our customers and we can offer OEM service as well.